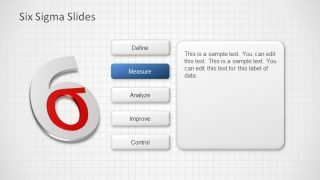 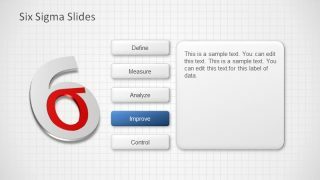 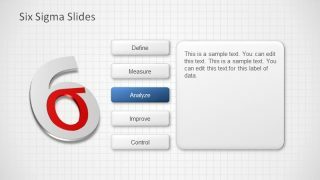 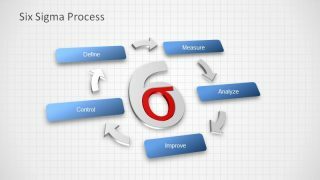 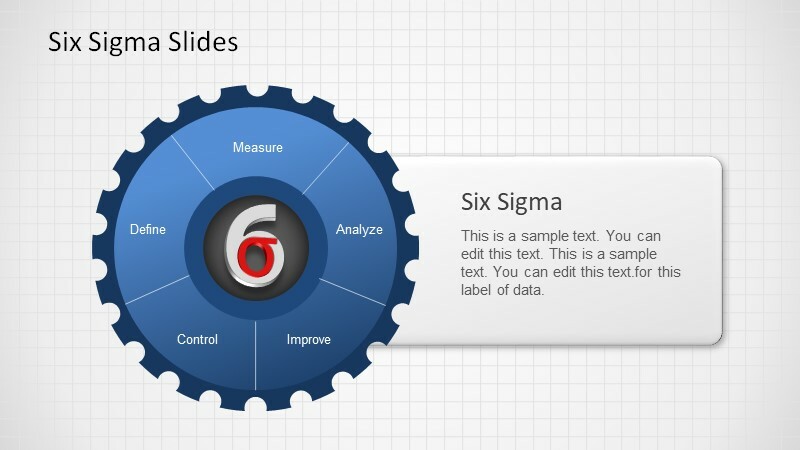 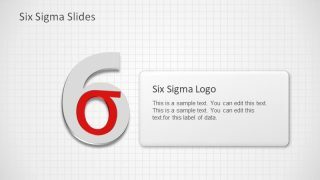 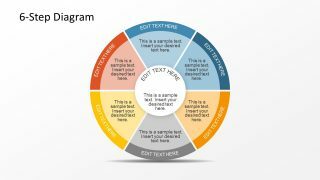 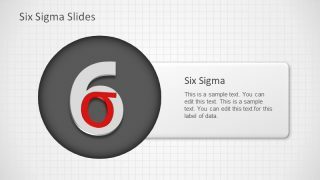 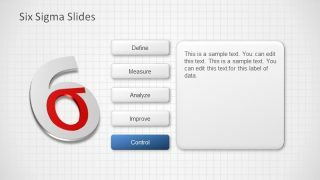 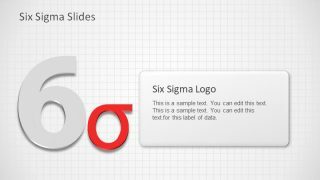 Six Sigma Slide Designs for PowerPoint is a perfect presentation template for making slides related to the Six Sigma methodology. 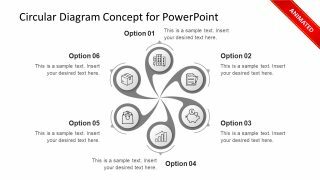 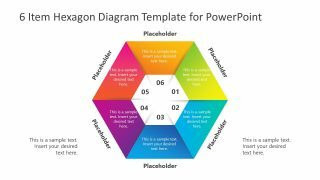 The sample layouts in this template provide a head start for presenters in designing their presentation slides to show different aspects tied to a process and to suggest improvements that can enhance productivity. 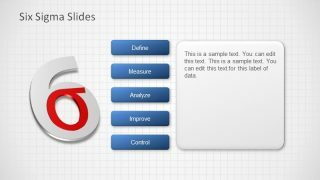 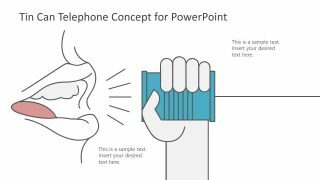 The editable slides offer everything from professional looking diagrams and attractive slide designs with a clean layout that can help your audience understand each aspect of your presentation with ease.